Amiga as a computer seems to be big in Germany. And because of this popularity, A-EON also manages to earn and produce new PowerPC based Amigas. 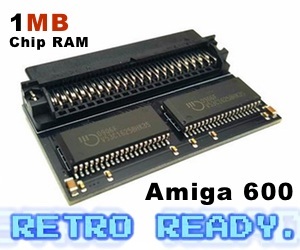 Without the support of German Amiga users, there wouldn’t be much Amiga future and we can sort of thank Petro, which was the CEO of Amiga Technologies. But not only him! Phase 5, which is one of the worlds most known accelerator board manufactures for the Amiga in the past is also from Germany. The same goes also for Pegasos and Pegasos II PowerPC motherboards that Genesi produced at DCE in Oberhausen. 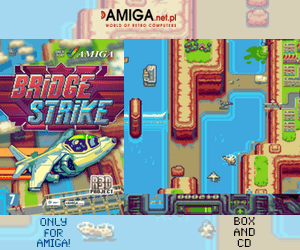 Die, Amiga Story, which is a Kickstarter Amiga documentary named in Germany on German TV listing sites informing about the documentary. They all inform now, that Die Amiga Story is going to be broadcasted on ZDFinfo on Wednesday 27th of April at 20.15 local time in Germany. ZDFinfo seems to be a documentary only channel in Germany and ZDF is a national broadcaster in Germany like BBC, NRK or SVT is. However, do not believe in the description of the documentary on TV Movie website as they have managed to put a picture of an LP??? TV Today (German language) site is way more correct with showing true pictures and info about the documentary, however! 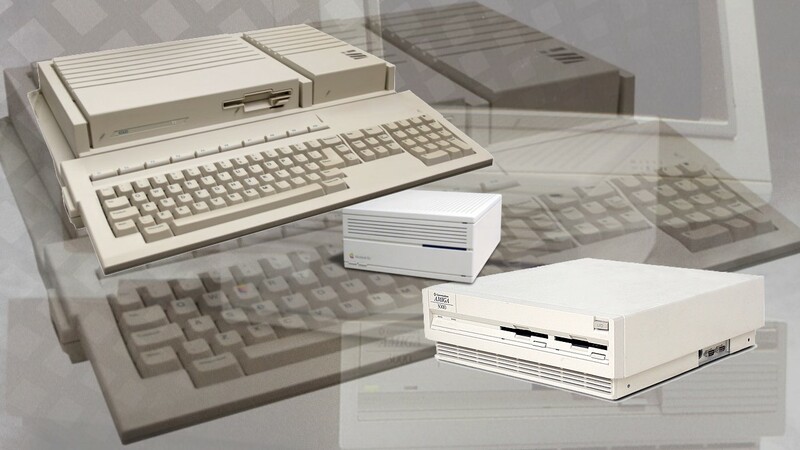 From Bedrooms to Billions: The Amiga Years! on ZDFinfo is really something extravaganza. Amiga seems to be such a big minority system in Germany, that a national broadcaster will broadcast it. Now the question goes to the other national broadcasters in Europe, America, Asia, Oceania or even Africa? This documentary gives you important Amiga information and now many that got access to ZDFinfo will be able to know the Amiga history a bit more. Because it is important. Can’t wait or want to Watch the English version? If you can’t watch it on tv, it seems like ZDF got a streaming service for people inside Germany or those using VPN connection? Well, this documentary is all in the German language so it might be mostly compatible with German-speaking people. 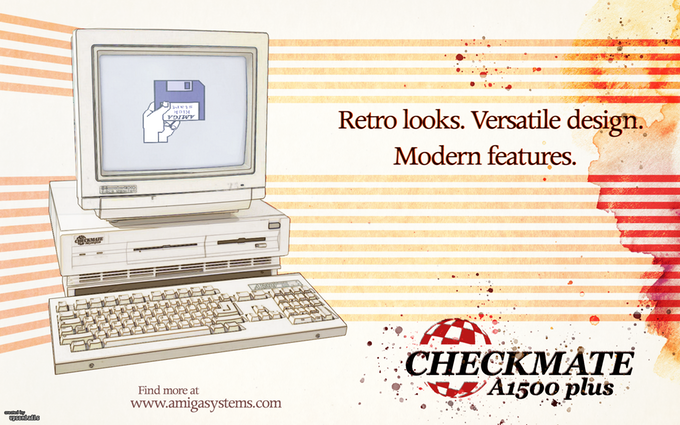 However, if you can’t wait until 27th, then you can watch this Amiga documentary on Vimeo. It is really great to see that so many now have made documentaries about Amiga. All of them seems to have a different approach, which makes it nice to watch all of them. Soon, The Commodore Story will be out. Also! Do not forget to watch Viva Amiga documentary either, which you also can find on Vimeo and you can purchase it on the iTunes Store or on Amazon Store! Here you have many great choices and it would be nice if these also got broadcasted on national tv channels or how about Discovery or National Geographic Channel! ?